The winter can be a tough time to stay consistent with your routine. With darkness setting in early every day and the mornings getting more and more frigid, it can be tempting to hit that snooze button, roll over, and stay cozy in your blankets. In addition the holidays are a time of gathering with family, friends and co-workers, which leads us to partake in additional calories. It is also a difficult time to stay motivated with our fitness goals and to keep our regular workout routine. Although it can be difficult, sticking with your routine when the weather is cold and you are distracted by the holidays, maintaining your fitness routine sets you up for massive gains when the weather improves and it’s easier to stay motivated. 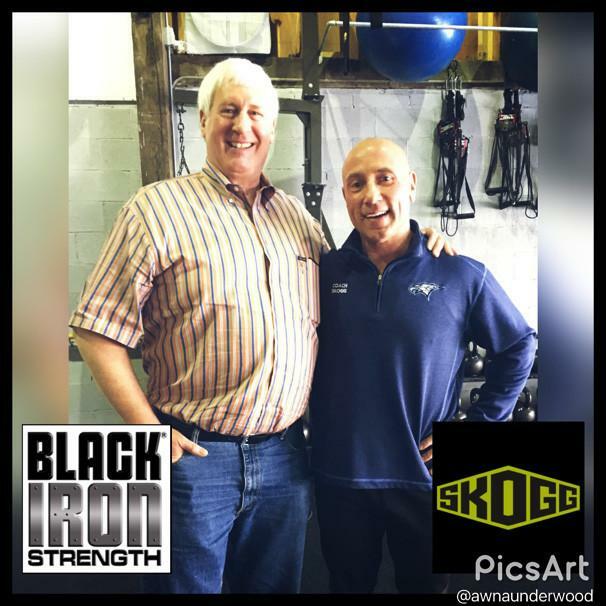 At Black Iron Strength®, we have our own ways of getting out of bed in the morning when it’s 18 degrees outside, snowing, and pitch black. When you alarm goes off before dawn, and you consider rolling over, instead, hit this link and get moving! 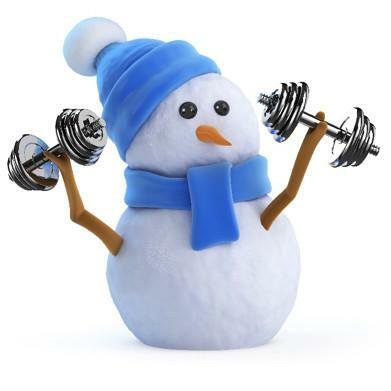 If there was ever a time of the year to recruit a friend into your fitness routine, then winter is it. 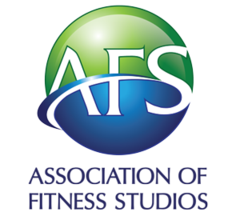 How many times in your life have you decided, “Next year I am going to work out and I am going to stick to it this time!” How many times have you heard a friend or family member tell you this at a Christmas party between sips of eggnog and bites of a cookie? Use this as an opportunity to set a workout date with that person. The accountability of having someone else depending on you to show up will help ensure you don’t slack on your routine during the tough time of the year. Too cold to go to the gym? No problem! 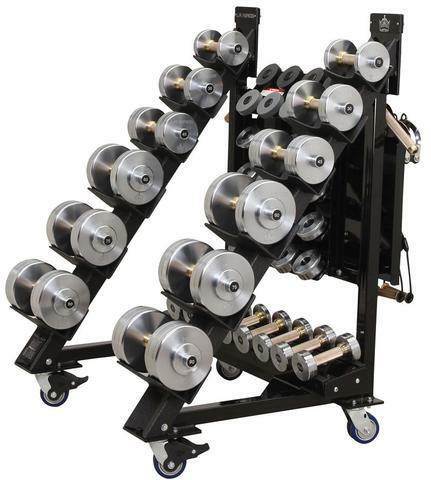 At Black Iron Strength®, we customize our weights and training equipment to for home gyms. 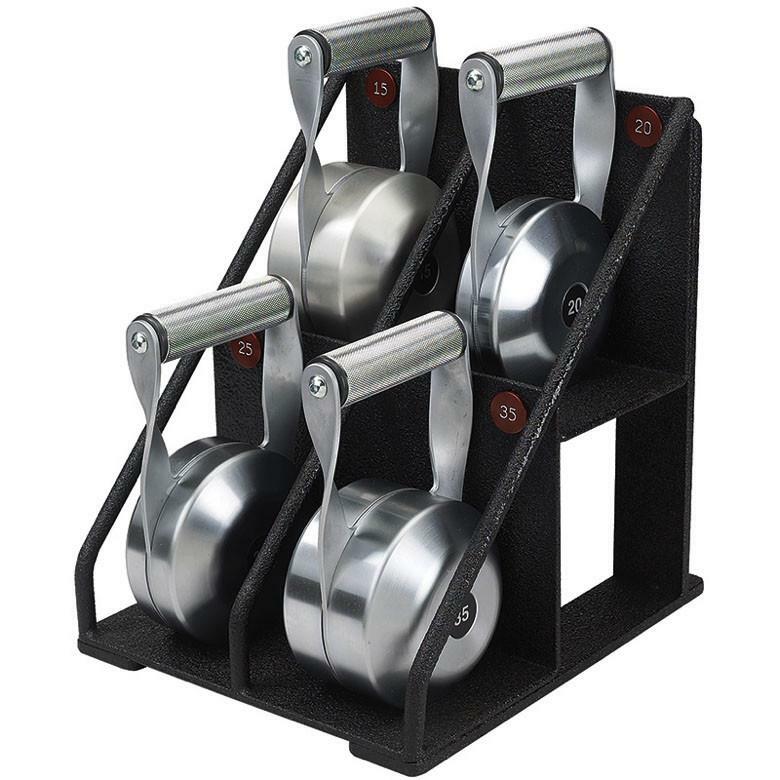 Black Iron Strength® is the premier choice of equipment for home gyms. 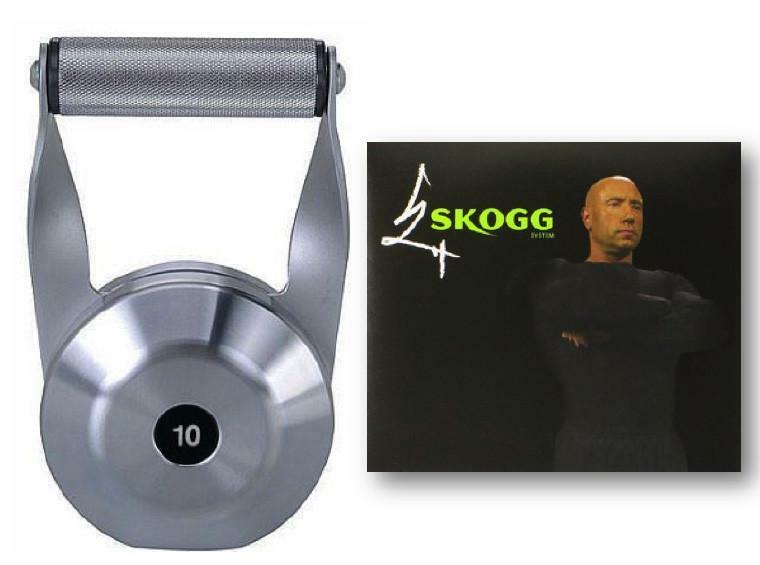 Our equipment can be found in the homes of many athletes because we offer the only commercial grade adjustable dumbbells and barbells. We also offer customized racks with our conventional dumbbells and barbells so we can fit to your space requirements. 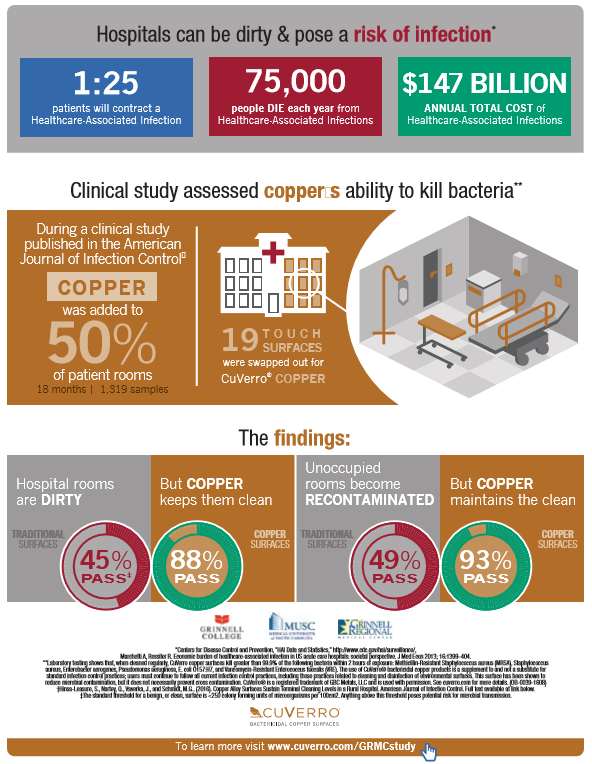 We also highly recommend checking out our CuLEAN® Antimicrobial Copper Equipment as an extra precaution to keep those germs far away and out of your home during the cold winter months.